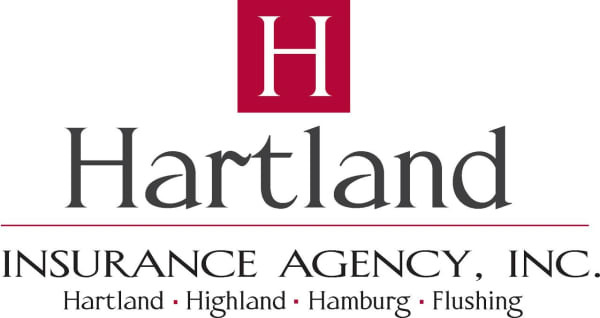 First National Bank | Banks/Credit Unions - Hartland Area Chamber of Commerce, MI ? Please visit FNBH.com for hours and office locations across Livingston County. First National Bank in Howell established its roots as First State and Savings Bank in 1891 and merged with First National Bank in Howell in 1946. Over our 125 plus years in Livingston County it is likely that your grandparents, parents, family members, friends and neighbors have banked with us. From Brighton to Howell, Fowlerville to Whitmore Lake and Hamburg to Hartland, First National puts the power of local banking in your hands. You see, this is the place we call home. The folks who make decisions here appreciate your history and hopes for the future because we share them too. Service - to our customers and community set First National apart. We're confident you will agree. Please visit FNBH.com for driving directions, hours and office locations across Livingston County.